Gary S. Goad - B.A., LL.B. 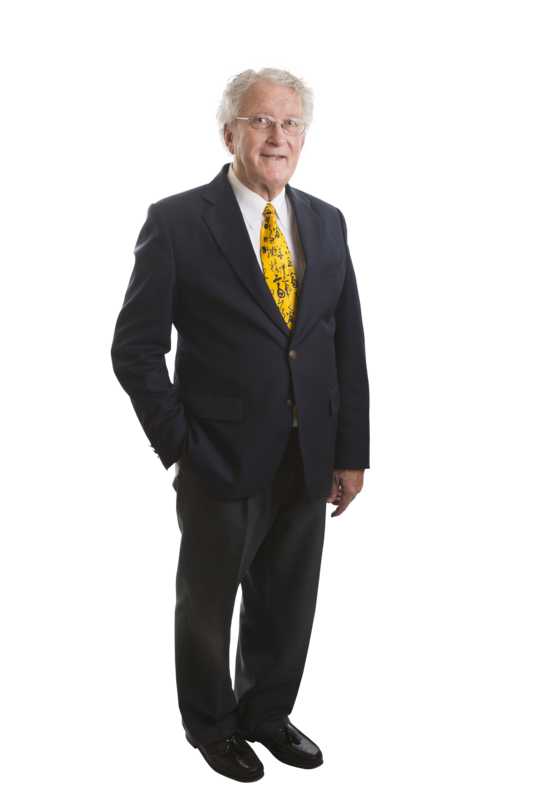 Gary Goad, a life-long resident of Cambridge (Preston), has been practicing law in Cambridge since 1969. After 11 years practicing, he cajoled his youngest brother, Tim, into joining his extremely busy law firm, along with Tim’s law school classmate John T. Lynch. Gary practiced in the real estate, family, criminal, estates and wills, corporate, commercial and litigation areas of the law. The firm has been providing trusted, practical and sound advice in the community since 1969. While personnel have varied a bit from time to time, the firm’s time-honoured tradition of exceptional customer service has never wavered. Gary retired on December 31, 2012, and enjoys travelling, mastering his artistic skills and spending time with his wife, kids, grand-kids and varied and many extended family and friends. Gary can still be seen haunting the halls of the firm from time to time to pick up mail, offer sage advice and counsel to our team, and to unabashedly gloat about his travelling adventures and how much he is relishing his well earned and much enjoyed retirement.